Update: Head over to our champion post to see who won. You’ve charged up these top three nominees with your recommendations, and now it’s time to vote for a winner. 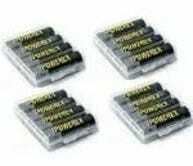 What are the Best Rechargeable Batteries? 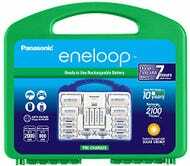 If Eneloops are the de facto best then AmazonBasics are the de facto more affordable alternative. 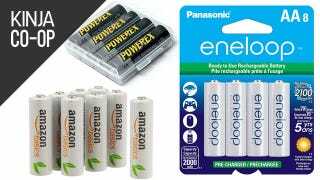 A persistent belief is that the white AmazonBasics are rebranded Eneloops and the black AmazonBasics are rebranded BYD batteries. Kinja Co-Op is a new series where we collaborate with you to find the best products in a given category. We want your feedback, especially which product categories you want to see next.